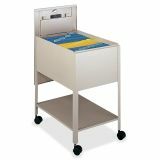 Safco Extra Deep Mobile Tub File Cart - Mobile tub file features a locking lid, durable steel construction, and 300 lb. capacity for hanging file folders inside the tub and other items stored on the lower shelf. 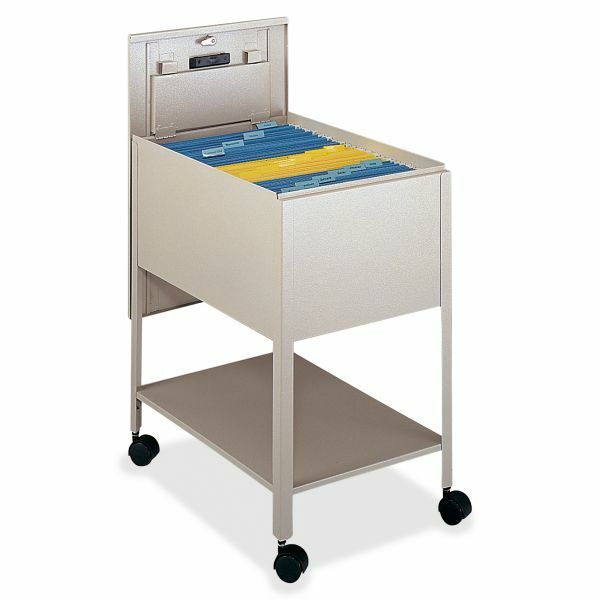 Hinged cover slides behind tub file for easy access to files. Top-viewing design allows easy filing and retrieval of stored documents. 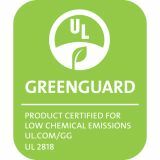 Tub file includes two keys and rolls on four 2 swivel casters (two locking)."